When I was wee, Hydrox were kosher. Oreos were not. “This tastes exactly the same!” our mothers promised. (See also bokser). If you went to public school, Hydrox in your lunch marked you as Other, same as a knockoff Izod or K-Mart Famolares. They were yummy, sure, but they weren’t the real thing. 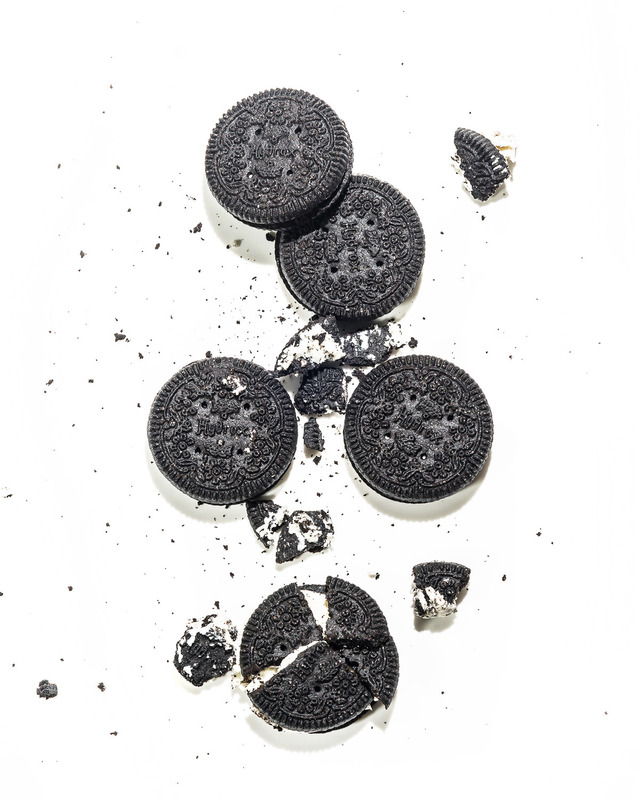 (Little did we know that Hydrox, which debuted in 1908, were actually the original, and Oreos, first sold in 1912, were the rip-off.) Oreos taunted us in their promise of real, goyish Americanness. My own expulsion from the Garden of Eden came via Oreo; at 8, I stuffed one into my sock and smuggled it into the backyard toolshed, so if God struck me with lightning, He wouldn’t take out the whole house. That Oreo didn’t taste exactly the same as the Hydrox I had come to know, but it was pretty close. Even more of a surprise, I survived. The house survived. Hydrox did not. It was phased out in 1999 after the manufacturer was acquired by Keebler. But in 2014, Hydrox was resurrected. Like… Jesus! It had awesome retro packaging, real sugar instead of high-fructose corn syrup, no hydrogenated oils, and a less sweet center. Marketed to fans of the original as well as label-reading millennial hipsters, it’s now sold based on the idea that difference, small-scale-ness, history, and authenticity are cool. So Jewish. Marjorie Ingall is a Tablet columnist and the author of Mamaleh Knows Best: What Jewish Mothers Do to Raise Successful, Creative, Empathetic, Independent Children.